Starwood Preferred Guest has announced that its three-year partnership with Caesars Entertainment will not be renewed, and is coming to an end on December 31, 2016. 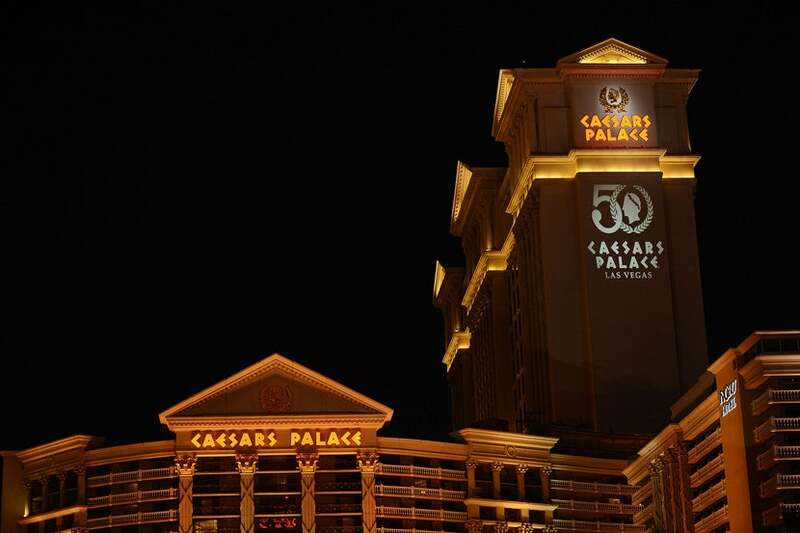 The agreement, which launched in January 2014, gave SPG members reciprocal point-earning and redemption opportunities across Caesars hotels in Nevada, New Jersey and Louisiana. In exchange, Caesars Total Rewards members could pick up extra credit for Starwood stays. While SPG Platinum members could also get VIP Access status at Caesars, other SPG elite status perks were never included in the collaboration, so it was primarily a way to double-dip and get some extra points and credit toward elite status. The announcement about the end of the partnership, which was posted by an SPG representative on FlyerTalk, states that while new Starpoint redemption reservations at Caesars hotels may not be booked after January 1, 2017, existing reservations will be honored. So if you still want to make a booking at a Caesars hotel using your Starpoints, you’ll need to do it before December 31. Cancellations of existing reservations can be done via spg.com until the end of the year — after that, you can email Starwood to have a representative cancel reservations manually if needed. Starting January 1, 2017, you won’t be able to redeem Starpoints for Caesars stays. While Starwood occasionally offered promotions for discounts on point redemptions at Caesars, the alliance never really lived up to the standard originally set by the Hyatt-MGM partnership. But even that partnership has seen its value reduced in recent months. With the March 1, 2017 launch of Hyatt’s new loyalty program “World of Hyatt,” it will no longer be possible to match from Hyatt’s program to MGM’s M life Platinum status. Regardless of your elite level at Hyatt, M life Gold will be the highest matchable level. Additionally, you’ll also no longer match to M life Gold by having Hyatt Gold status from holding the Hyatt Credit Card. Instead, your new Discoverist status will match to M life Pearl. For those who might still be interested in elite status at Caesars hotels, FoundersCard members receive Diamond status in the Total Rewards program, which includes benefits such as priority check-in, waived resort fees, an annual $100 dining credit, and access to Diamond lounges. So if you’re a regular in Las Vegas, a FoundersCard membership could be worth a look. It’s disappointing any time a points opportunity disappears, but it seems these hotel partnerships aren’t meeting the goals set by their respective companies. Hopefully we’ll see some new and innovative relationships in the future. Featured image courtesy of Caesars.